InterContinental Aphrodite Hills, Paphos, Cyprus ~ Афродайт Хиллс, Пафос, Кипр. 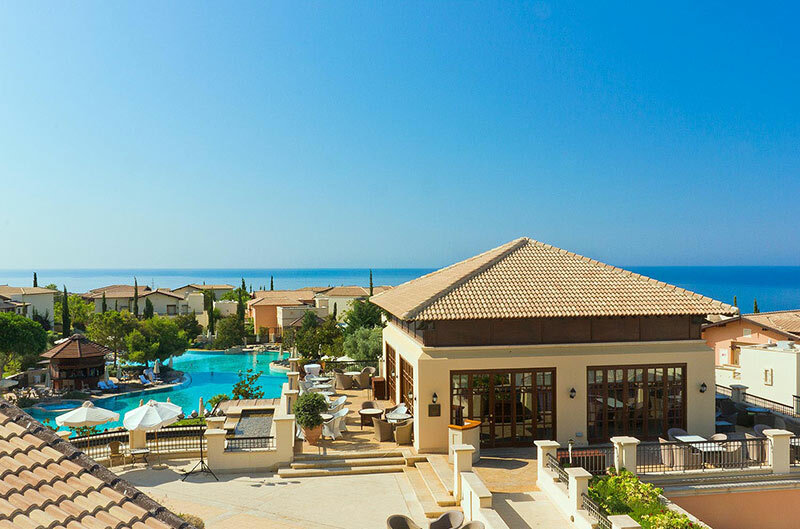 The magnificent 5 star InterContinental Hotel is ideally located in the centre of the Aphrodite Hills Resort, offering an exceptional experience for both couples and families alike who wish to enjoy a relaxed or active luxury holiday in Cyprus. With 290 premium guest rooms and suites, the InterContinental Hotel features a 24 hour reception, 24 hour gym, sauna, steam room and massage facilities, indoor and outdoor swimming pools, tennis courts, a business centre and shop, concierge, covered parking, piano and pool bar, restaurants, and landscaped gardens, all with a contemporary and elegant design. These facilities are offered to both hotel guests and resort residents.